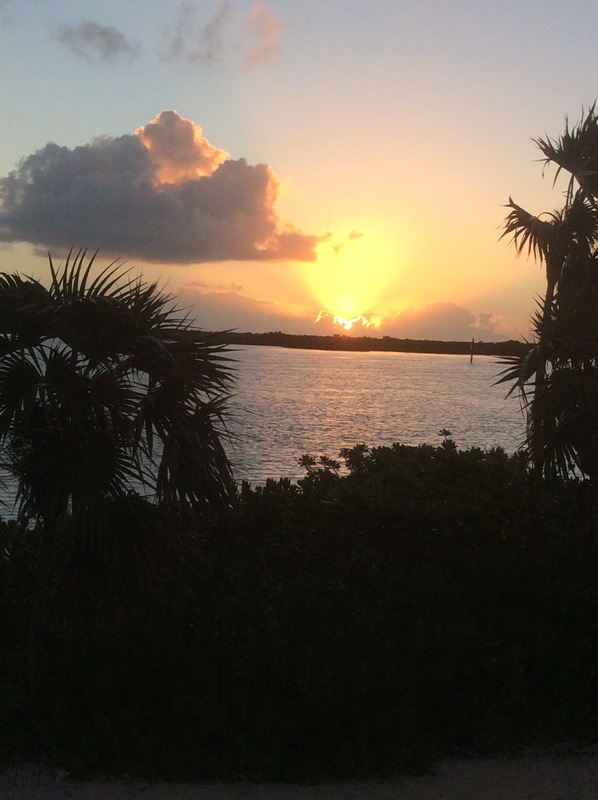 A morning “sunrise” gift – Saint Ignatius In Daily Life. “Lift up your head and see.” What a nice reminder for me today as I reflected on today’s Psalm. Our daily schedules can rob us from so much. What I have missed the most over the last couple of weeks is to sit with God and listen to his calling. “What is He asking of me”. It is within these conversations that I begin to see more clearly, not only with the eyes of the head, but with the eyes of my heart. Days of sadness and struggles our head can remain down. Our focus on family , school and work will force our heads down. Have you ever thought about the struggles Mary and Joseph were faced with as they traveled back roads while begging for a place to stay? What was the expression on Mary’s face when they finally found a dwelling that would take them. A dwelling filled with animals and straw. I imagine this beautiful young women forging forward with the gentle hand of Joseph guiding her every step. I imagine Mary held her head up high. Her head was held up through faith. We too can experience this faith on the days leading up to Christmas. Faith can be our neck brace, holding our heads up, while we look forward in anticipation to what is about to come. Take the time to “Lift up your head and see” this Christmas. See the joy and hope in the birth of Jesus. See the joy and hope you can bring to others when you share this great news of Mary and Joseph, a child is born. Merry Christmas. Learning about and finding grace while watching a Grace Bay sunrise.